Today, as many of you probably know, Nintendo announced the Nintendo 2DS($129), a non foldable 3DS, but without 3D capabilities, a Limited Edition Zelda Wind Waker Bundle, and a Wii U Deluxe $50 dollar price cut. My thoughts? I think that the 3DS was fine as it was, and it seems to be good for younger kids who would have to have the 3D disabled, but the 2DS can't have the 3D enabled at all should the child reach a point where they want it enabled. Playing Kid Icarus: Uprising also seems like a challenge on this new "DS", and it will be a difficult adjustment to anyone who has had a DSi XL, 3DS, or 3DS XL. Will Nintendo release the 2DS XL in the next year? Or will this be the last remake before we get an upgrade like the DSi was to the DS Lite? Another important question is the Battery Life, I expect it to be a 12-15 hour life span since there is no 3D, but I used my regular 3DS on 2D, all day at the lowest settings and it didn't last that up to 15 hours, but if Nintendo uses the XL battery, it just might have the battery power. As for the Wii U Price Drop and Zelda bundle, I am seriously considering getting a Wii U now, (maybe I need an HDTV first) for games like Sonic Lost World(The Wii U and 3DS 2013 GOTY), Super Smash Bros 4, and Mario Kart 8, only because of the price cut. I already wanted all of those games, but I didn't seriously consider getting a Wii U until yesterday. (August 28th, 2013) With the new competitive pricing, and a solid holiday line up, the Wii U should be regaining its lost momentum in the next year. And, I hope it is a complete frenzy with collectors trying to get the Limited Edition Wind Waker bundle, because I will never be able to get one of those beauties myself. 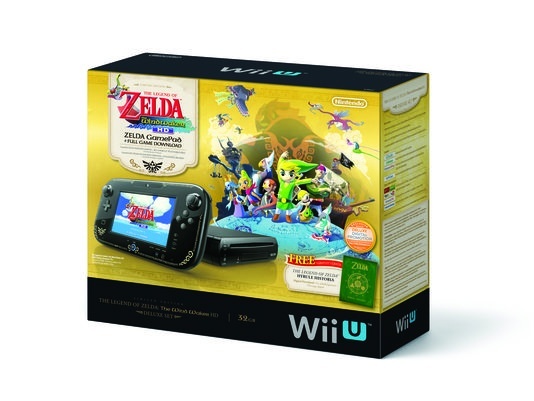 WII U price drop and Zelda Bundle:YES! TOTTALY a great idea! 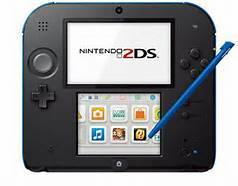 2DS: It seems fine to me. Would I buy it? No. However, I think it's an affordable, durable system that would appeal to young gamers. Plus, it's not like this is the next step for the 3DS. 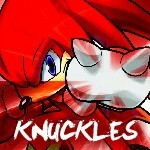 @Knuckles - I can't imagine many 7-and-unders playing KI:U. Also, if you do get a Wii U, you should get the Wii U version of SaASRT. It's excellent! Wii U Price Cut: I'm very mixed on the price cut. While this might encourage Wii U sales, it also encourages customers to wait for a drop in price before buying Nintendo products. However, this might be a necessary move in these tough economic times. We should all have a better grasp of the situation after seeing how the PS4/Xbone preform after launch. @True I've already spent $30 on the 3DS version, I'll wait for a temporary/permenant discount before I buy the Wii U version. 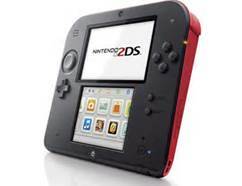 2ds: Good business decision, but bad for anyone who wants to streetpass with it. 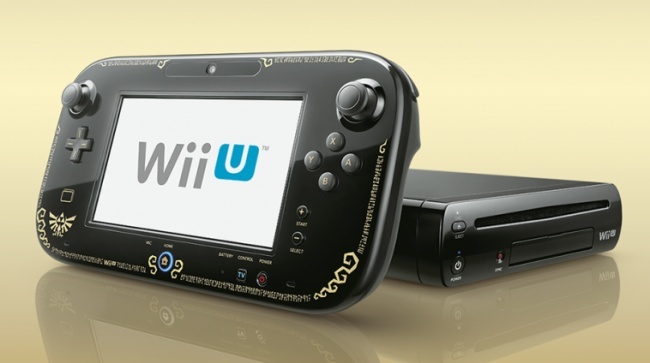 Wii U Price Cut: Good idea, but why release the info so far ahead of time? @Clayton I never, ever said I wasn't going to buy the game, or that the 3DS version was better. As I told Dash in a different thread, if I play a better version than the one I have, before I 100% complete the 3DS verison, I'll never finish the 3DS version. Its that bad. 2ds:Brilliant. It allows young children to properly experience the 3ds with a more simple design, and there's no worry about having their eyeballs eshplode(because that's what the 3d does to kids under 6). It'll without a doubt sell, especially alongside Pokémon. Smart move. WiiU price cut: For starters don't announce a price cut for the future without an early adopter's reward. Literally NOBODY besides the uninformed will buy one until then. They're losing sales for that period, poor choice. It was simply bad planning on their part.